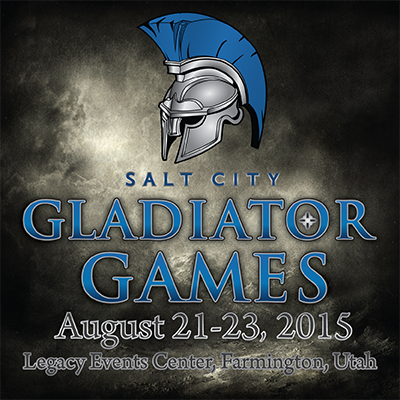 Salt City Gladiator Games: Events will sell out! Just would like to remind everyone that tickets are on sale and registration is first come first serve. What does that mean to you? If you are wanting to play in the IMC Warmachine event or Warhammer 40k Tournament you'll need to register soon. The current trend has us selling out on both of these events. Purchasing a ticket is easy. Just select which ticket works for you from our store (Click here). Purchase your tickets today, invite your friends to do the same, and we'll see you at the event.